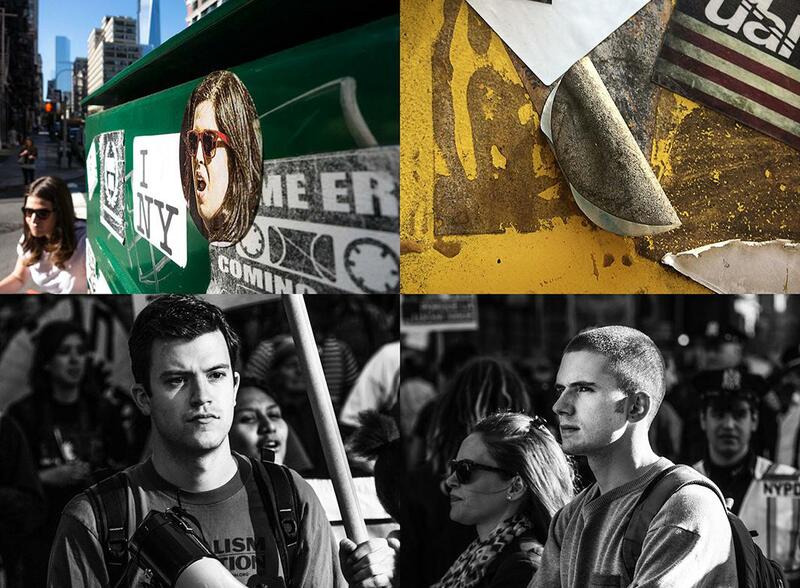 Jan Wandrag: Our Streets repurposes photos from the Occupy Wall Street movement as a reminder of its impact (PHOTOS). 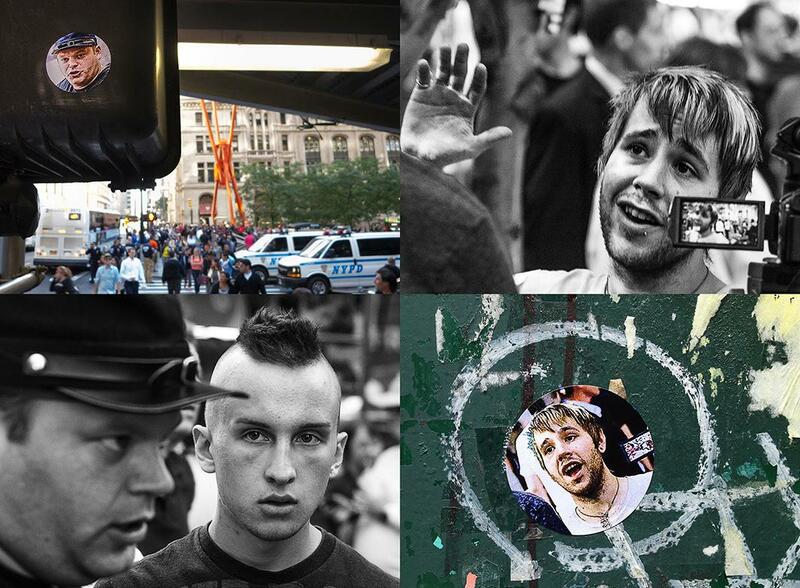 During the Occupy Wall Street protest movement that began in 2011, Jan Wandrag, a self-described “non-straight street photographer,” began taking pictures thinking he would find source material for his typical style of reworking and manipulating images. 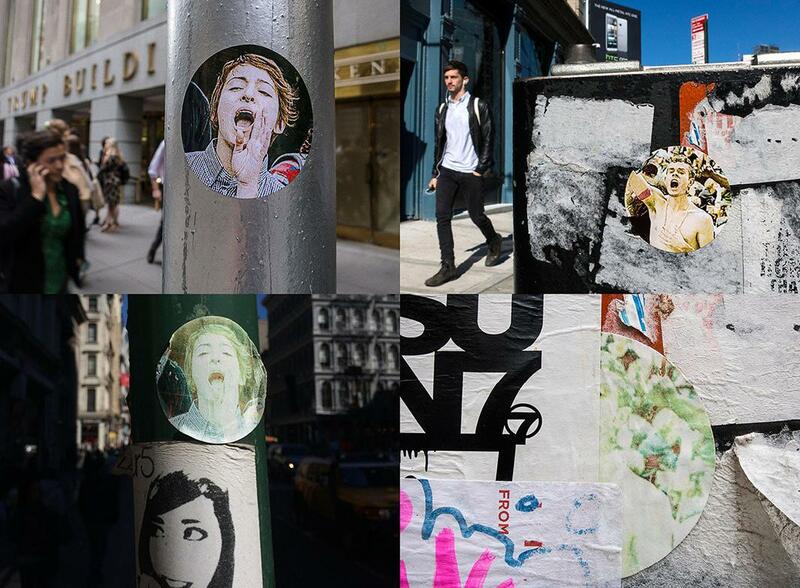 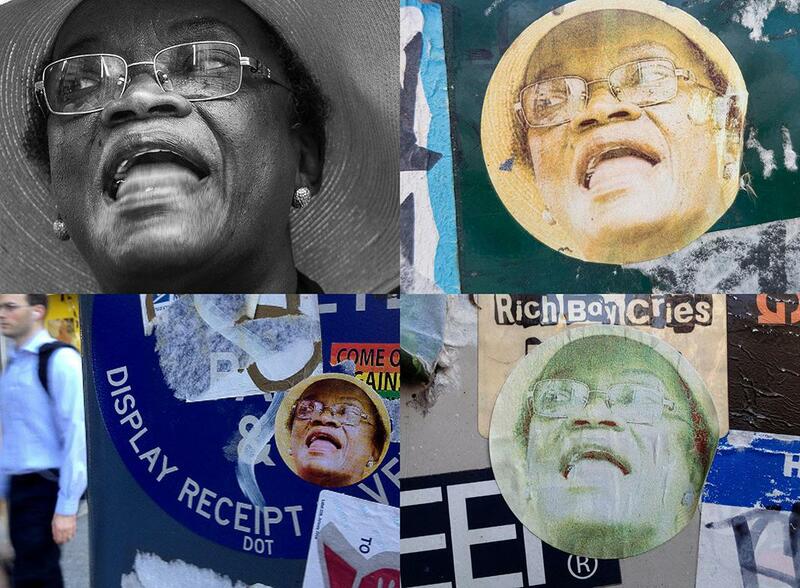 Not only were the stickers a type of echo representing the protesters and what he calls the “transient and fragile nature of a unique moment of consciousness,” but they also added yet another layer of street art historically seen around New York. 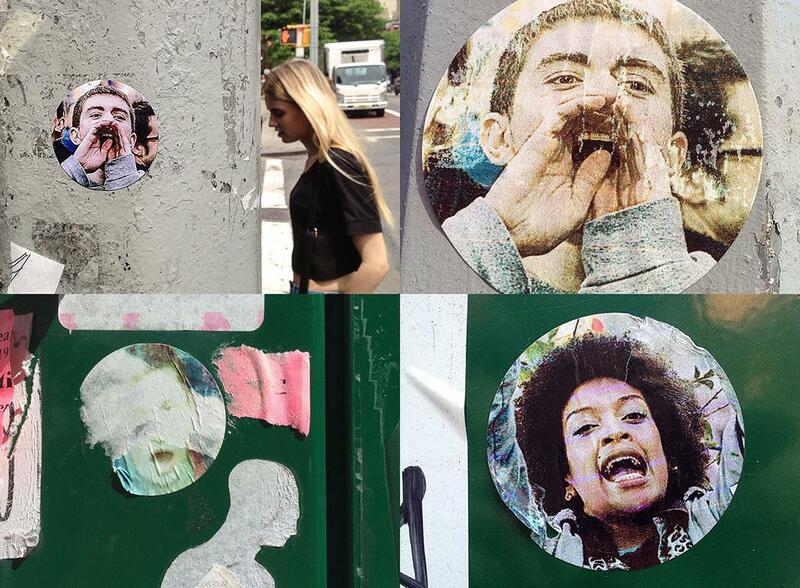 Wandrag put them up primarily around downtown New York but also on the Upper West Side and in Midtown. 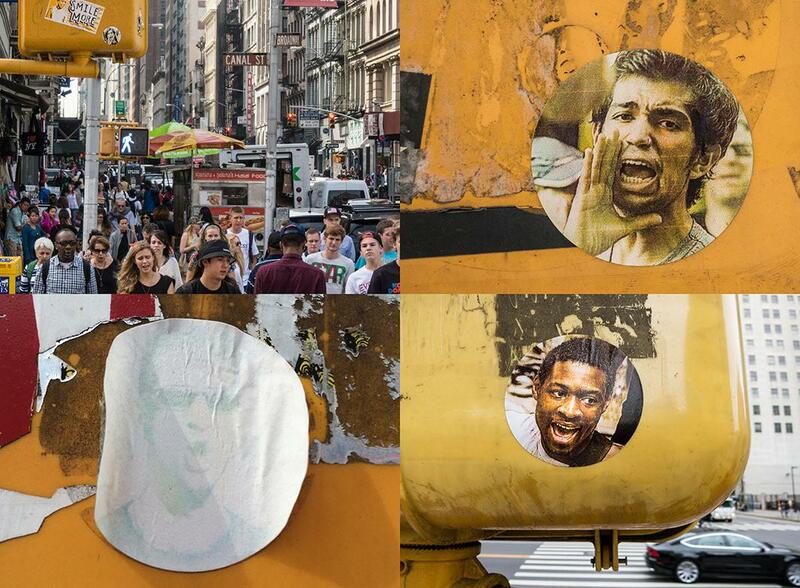 The “final” art—photographs of the interplay of the stickers with their environment—was primarily captured with Wandrag’s iPhone or a digital point-and-shoot camera. 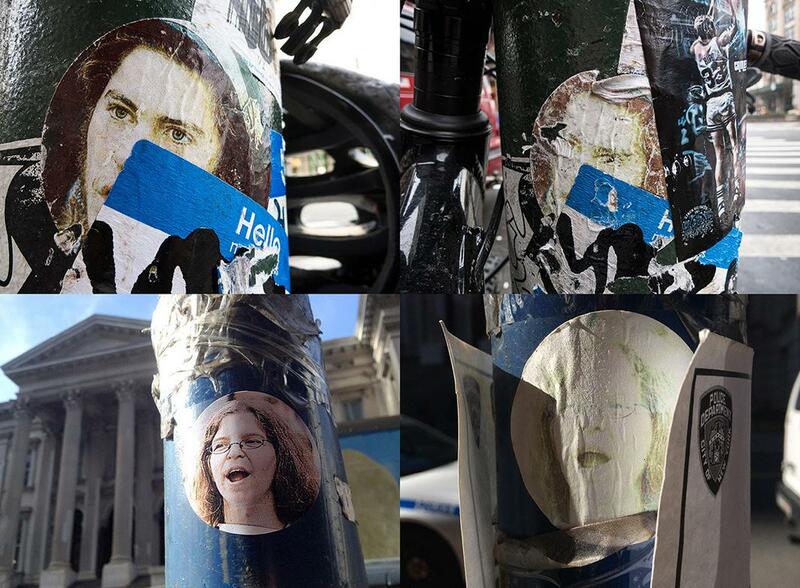 Wandrag put up the stickers for around six months, but on the eve of the anniversary of Occupy Wall Street, he was arrested by two undercover cops while placing one on a lamppost. 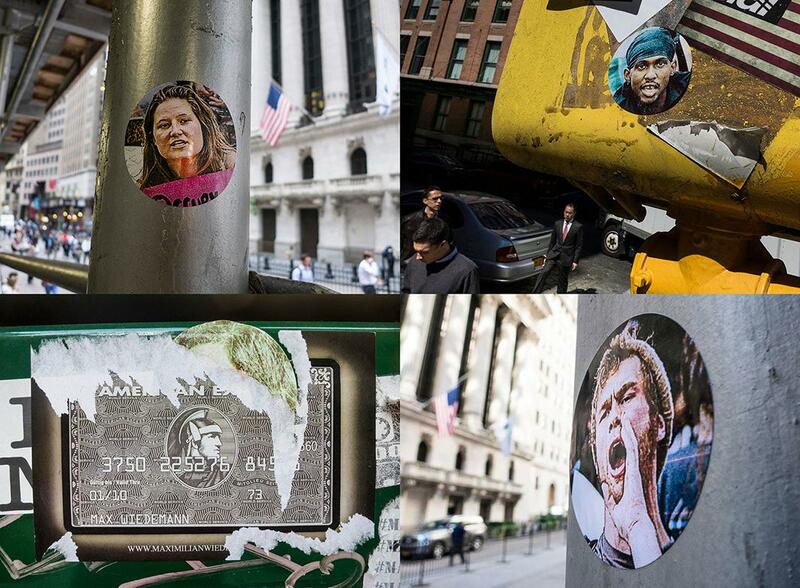 Wandrag still feels that the profound impact of Occupy Wall Street. 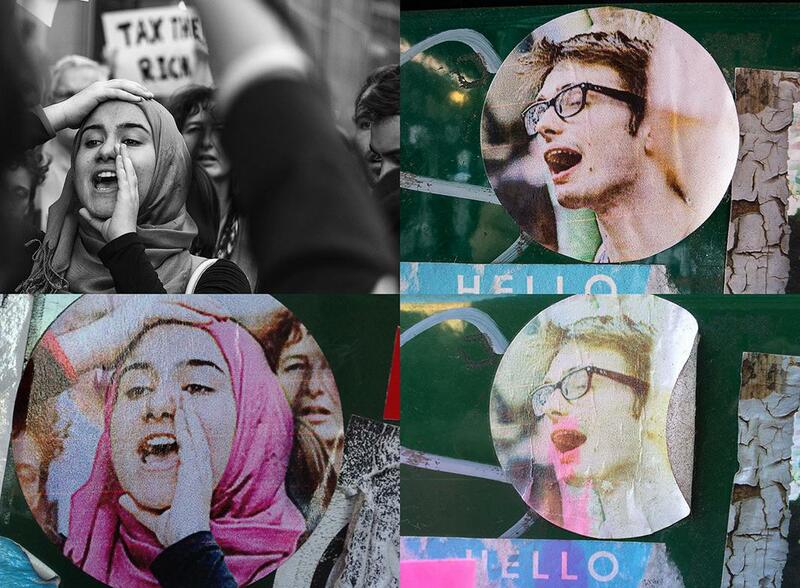 He has created a book of his work that includes both images of both the protesters, as well as the stickers around New York; he is hoping to find a publisher.